Mahindra will launch the U321 MPV and the compact S201 SUV in India between now and the next festive season. Mahindra U321 and S201 will help the automaker re-capture its dominance on the UV segment in India. 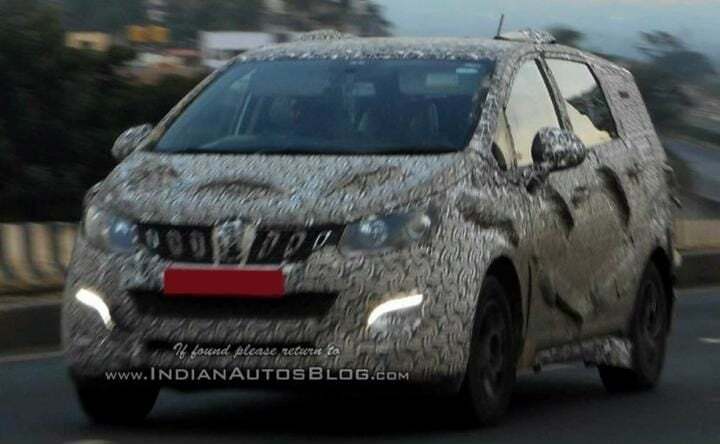 Within the time span of a year, Mahindra is going to launch the highly anticipated U321 MPV and the S201 compact SUV. According to a report published in Moneycontrol, the homegrown automaker will debut these two utility vehicles in India between now and the next festive season. In recent times, Mahindra has seen a downfall in its dominance over the utility segment in India. This is due to new players entering this space with a wide array of products. These include the likes of Maruti Suzuki, Hyundai and Ford. The Mahindra U321 and the S201 will help the automaker re-establish itself in the game. 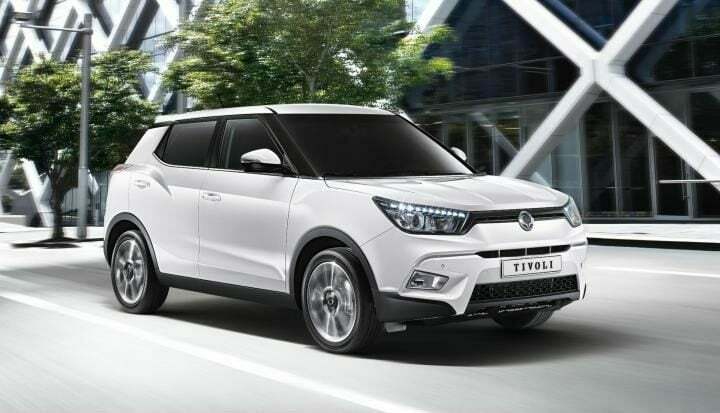 Mahindra is currently working on developing two SUVs which are based on the SsangYong X100 platform. One will have a 7-seater layout while the other will have a 5-seater layout. The latter is codenamed as the S201. This SUV will rival against the likes of Hyundai Creta, Renault Duster and Nissan Terrano. The S201 compact SUV is based on the SsangYong Tivoli. That said, Mahindra will heavily modify it to make it meet Indian driving conditions and requirements. Despite this, the S201 will feature a host of creature comforts. It will be at par with the competition in terms of offering a premium experience. At the moment, details regarding the engine specification of the Mahindra S201 are unconfirmed. However, it will come in both petrol and diesel guises. The petrol derivative is likely to get a 1.2-litre, turbocharged unit producing estimated 120 BHP of power. The diesel derivative is likely to get a 1.5-litre engine producing 100 BHP of power. The Mahindra S201 compact SUV’s base variant is likely to start at a price of INR 9 Lakh. The Top end variant is likely to cost INR 12 Lakh. The Mahindra U321, on the other hand, is a completely new product. It is developed by Mahindra Automotive North America (MANA). The U321 will position itself in the premium MPV space. It will compete against the Tata Hexa and the Toyota Innova Crysta. The U321 is going to offer both 7 and 8-seater arrangement. The Mahindra U321 MPV is going to get a premium set-up. The exterior profile will get traditional Mahindra aesthetics. The cabin is likely to feature an up-market layout. Top of the line variants is likely to get features like touchscreen multimedia system and automatic climate control. So far the engine specifications of the U321 are speculative. It will come in both petrol and diesel guises. The petrol derivative could get a 1.5-litre engine. On the other hand, the diesel derivative might get a 1.6-litre unit. Talking about prices, the Mahindra U321 MPV will fall in the range of INR 14 Lakh to INR 20 Lakh.